No. 1: VISUALIZING YOUR IDEAS AND WISHES: One key element in the process of creating unique woodcarving pieces is to bring down your ideas and wishes to a piece of paper or even to a 3D potter's clay / terra cotta / wood model. On this basis a liturgical consultant or we will review the sketch with you and as soon as all details are clear, you can approve the sketch and we continue with the next step. 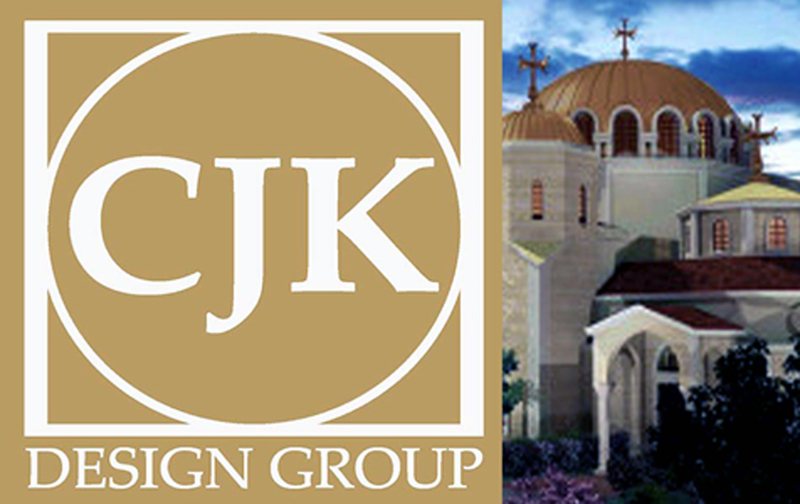 NOTE: for this process step we love to and have rich experience in working together with Liturgical (Design) Consultants! No. 2: CREATING ARTWORKS AFFORDS BEST WOOD AND TALENTS Within the design process we will also discuss the type of wood for your carving. We will only use wood that has been dried naturally over 3-6 years (no 2-day fast drying methods will be applied) in order to ensure best quality and non cracking. All these steps are the basis for our 20+ master-woodcarvers to transform your ideas and wishes into a hand-carved masterpiece. No. 3: COLOR - THE ULTIMATE WOODCARVING FINISH We are proud to offer our customers a huge variety of coloring techniques that can be applied to our woodcarvings. 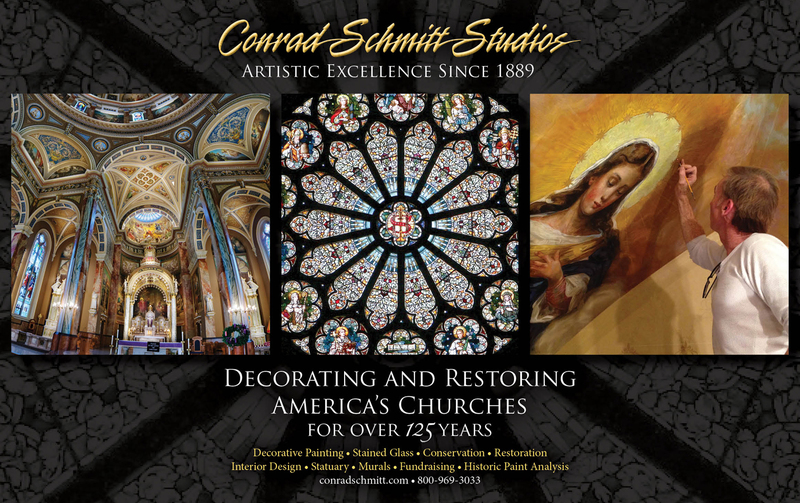 Our artistic painters master all imaginable techniques: multicolor staining, oil and glazed coloring, polychromic -antique, -luster glazing coloring, poliment white, silver and gold gilding and bronze metallic coloring. We also offer castings in aluminum, bronze and brass for which our woodcarvings are ideal models for the casting-molds. THE TWO GUIDELINES OF ALBL OBERAMMERGAU: Each commissioned sculpture of ALBL Oberammergau is an individually custom-made, hand-carved artwork: One of a kind - from sketch to finalized masterpiece. The maxim for our woodcarvings are perfect proportions, gentleness, serenity, peacefulness and authority in order to create something that is beyond time. Most probably the oldest woodcarver dynasty in the world. Our family woodcarver tree can be traced back until 1556 in one consistent line of woodcarvers. An Oberammergau archive fire in the 1550's prevents us from tracing back until the 11th century.